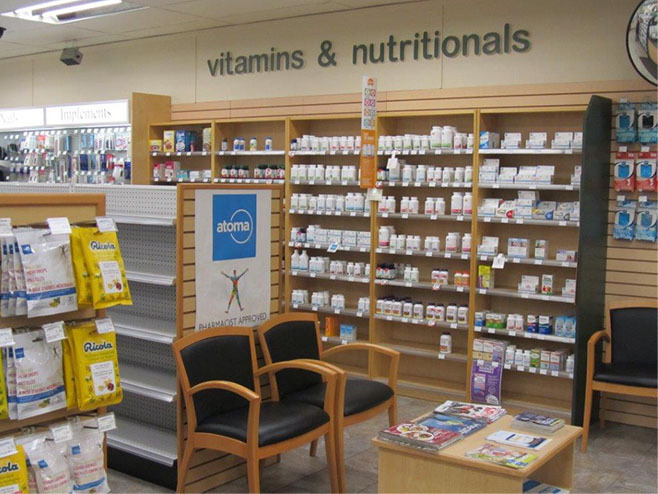 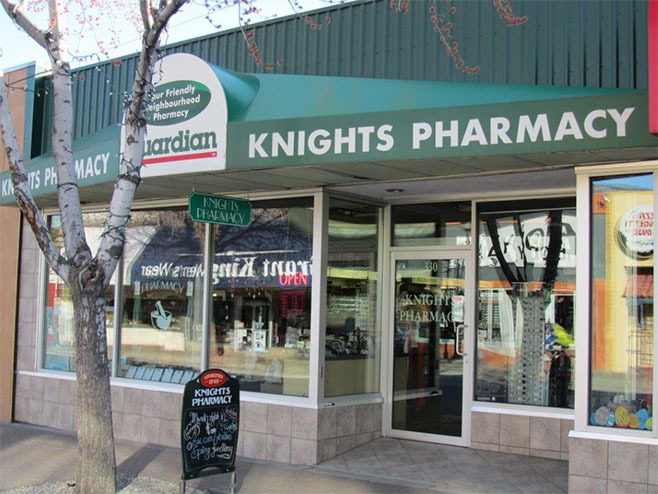 Knights Pharmacy offers an extra deal on our already great priced Atoma and Diem products – our very own Loyalty Card. 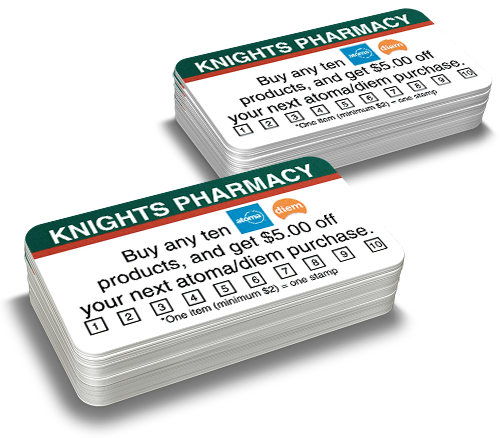 Easy to use and easy to redeem. 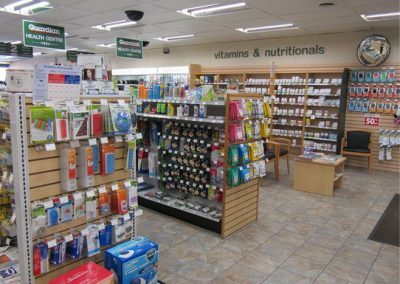 Every time you buy one of our Atoma or Diem products ($2.00 minimum purchase) you get a stamp on the card. 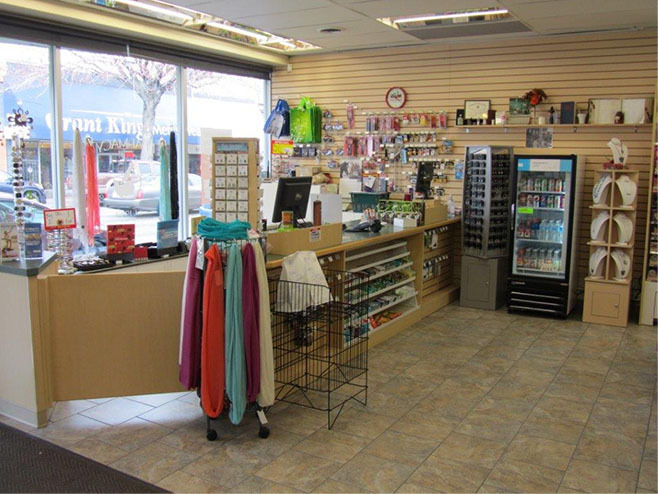 10 stamps = $5.00 off your next Atoma or Diem purchase. 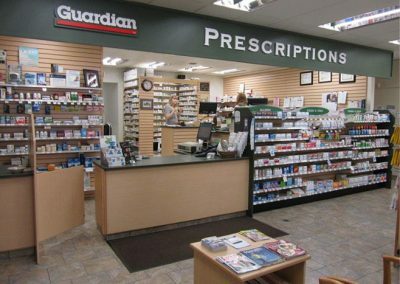 Just that easy! 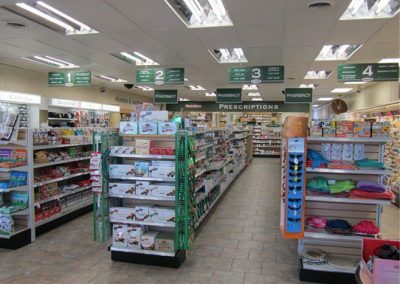 And so many products to choose from. 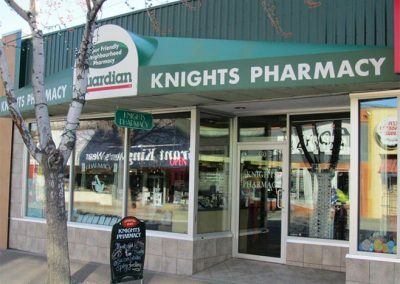 © 2019 InfoTelMultimedia.ca - InfoTel.ca - Knights Pharmacy - All Rights Reserved. 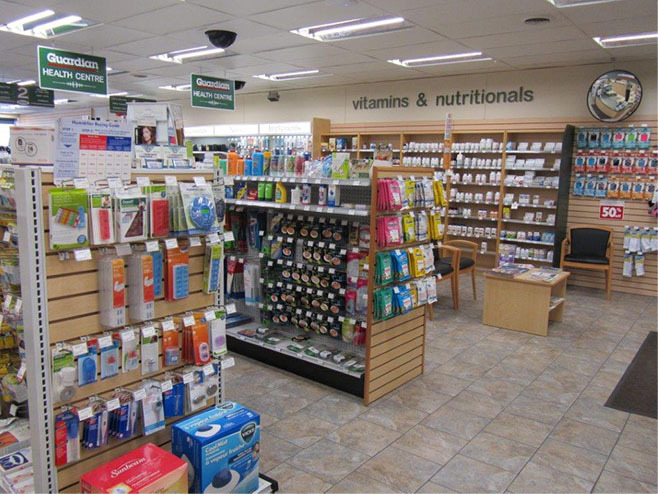 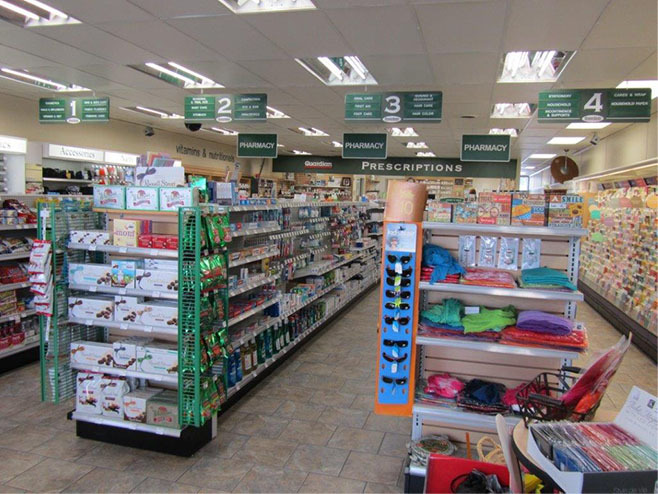 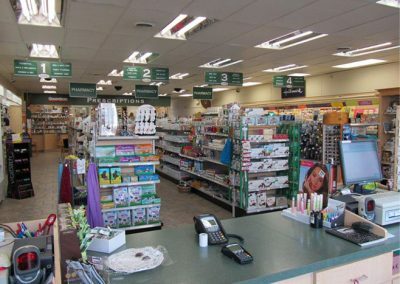 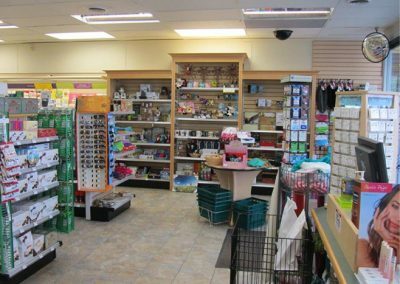 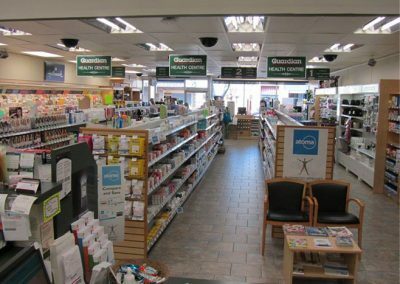 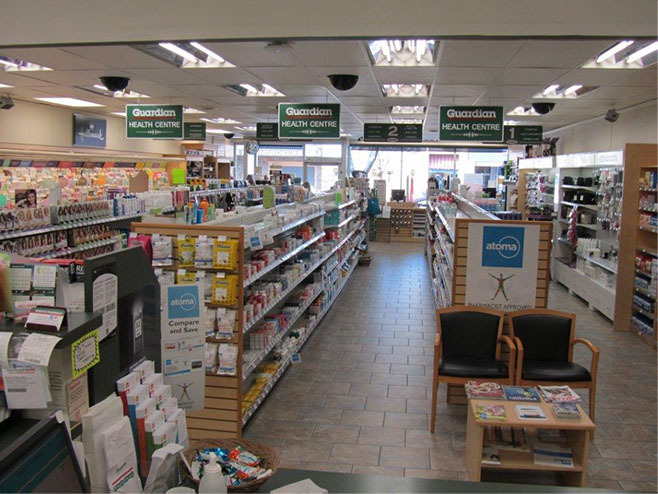 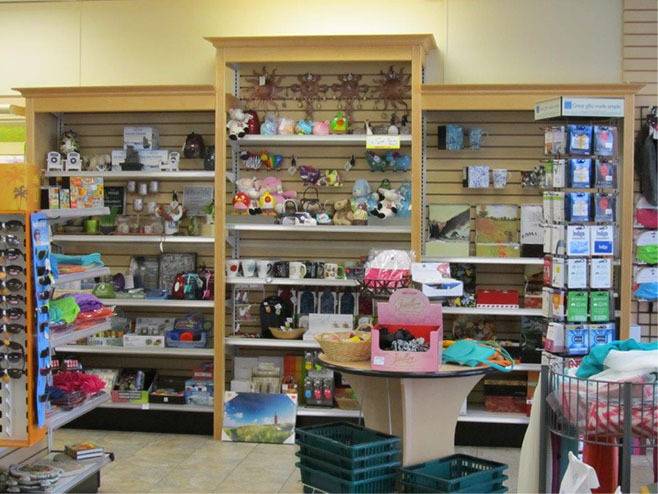 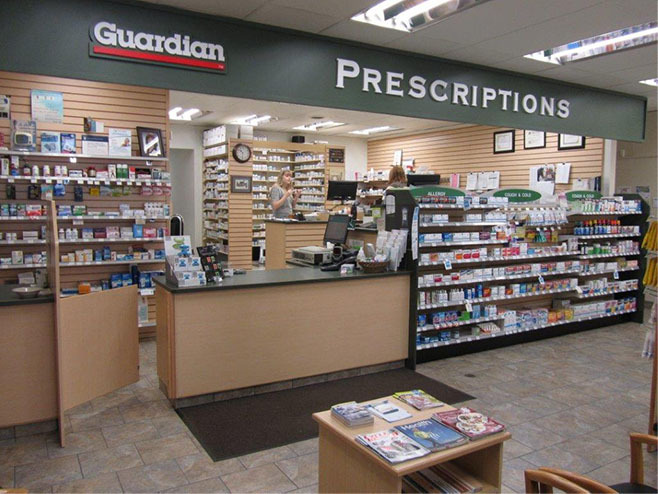 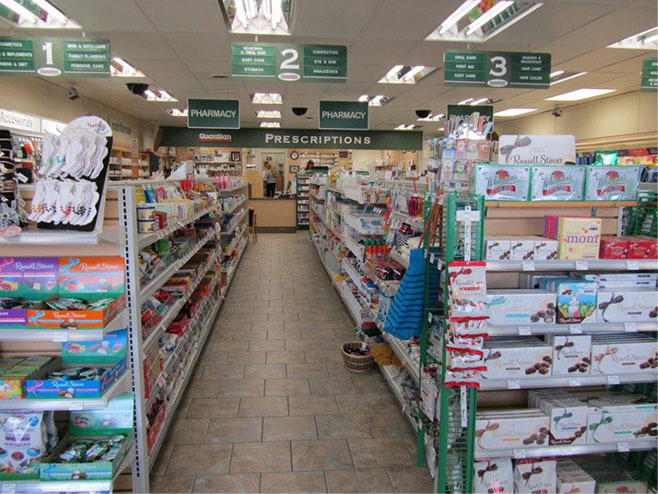 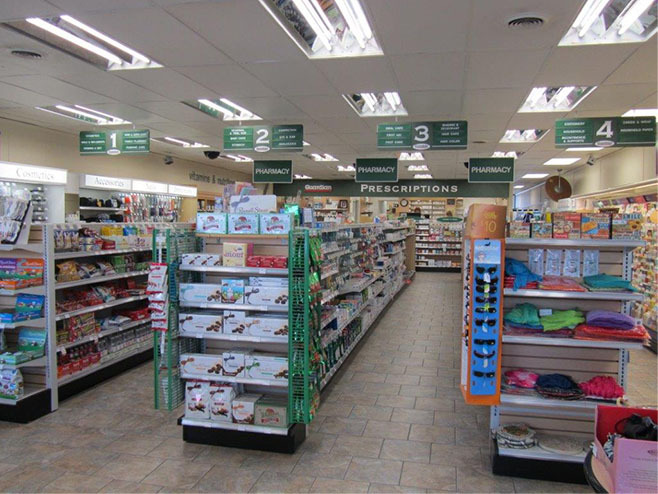 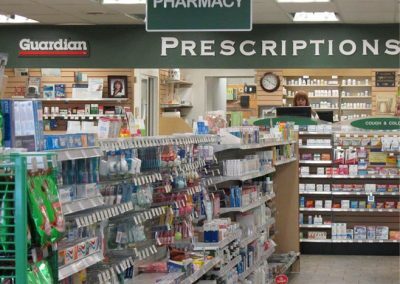 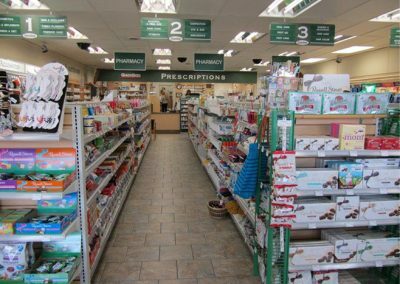 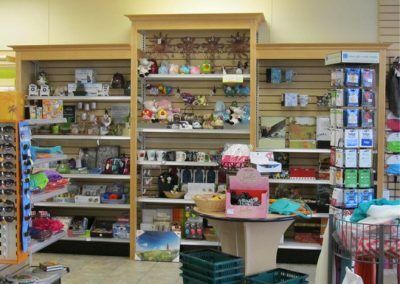 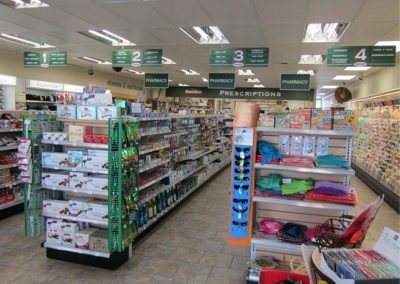 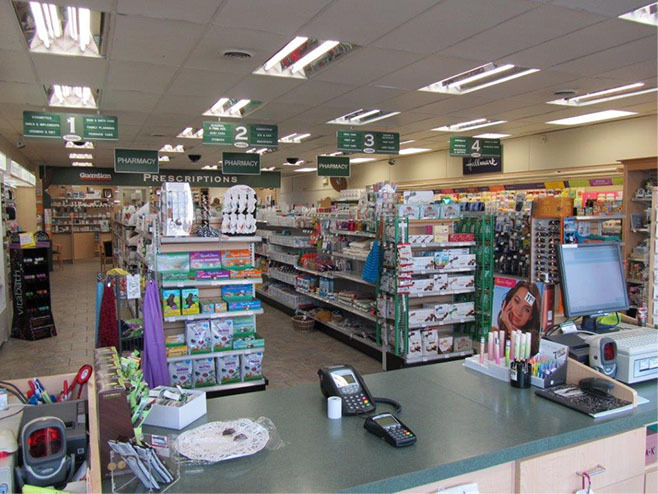 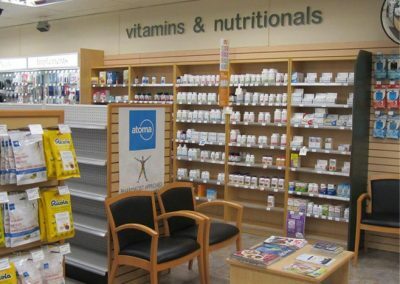 View our InfoTel.ca listing under Pharmacies for Penticton.